We offer four levels of programs to best suit the needs of our students. These levels are each described below. 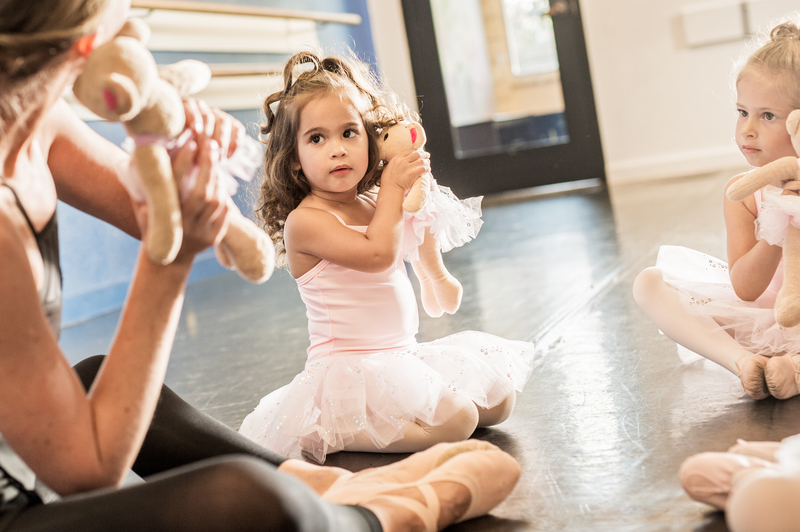 These classes are for our very beginner dancers – ages 2 to 4. 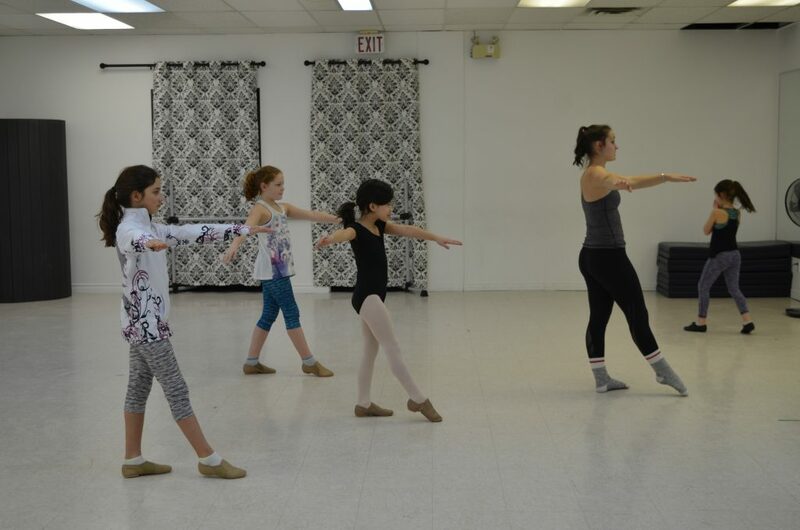 These introductory dance classes contain ballet, tap and creative movement. These classes are for students who are just beginning or who have a limited amount of experience. Students have fun while working hard and learning the basics of the proper technique they need in order to progress. These classes are for students who have been dancing for a few years and want more of a challenge. 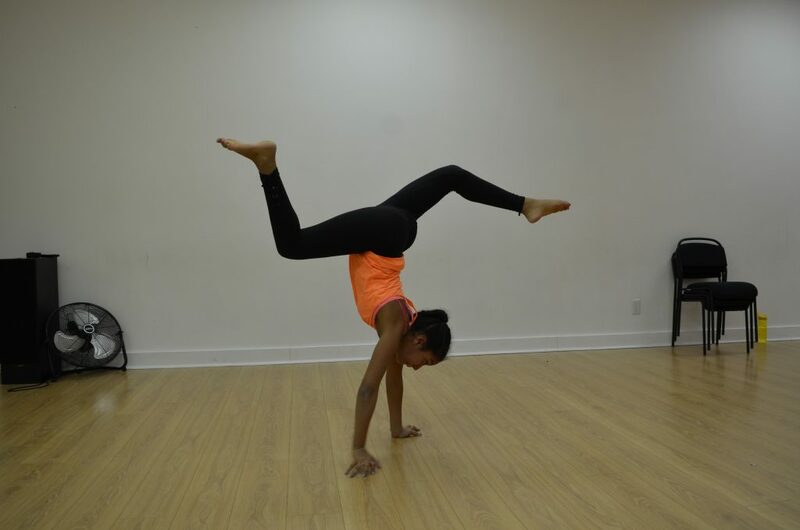 It is a higher level than recreational, for students who are ready to learn more advanced choreography and technique. These classes are also for students who are interested in joining the competitive team and want to prepare to move to the next level. A two week trial period will be completed at the beginning of the year in order to determine whether students qualify for this level. These classes are for competitive students only. Competitive students must pass an audition and be accepted into the competitive team before they can register for classes. Auditions are held once a year.